A: A home is the largest purchase most people will ever make. It only makes sense to find out as much as you can about the house you are interested in before you buy. That way you can avoid costly surprise repairs and problems with your new home. Our report will also advise you of what maintenance is required to keep your home in top condition. A professional inspection will give you a clear picture of the many systems and structural elements that make up the property. If you are selling your home, a listing inspection will point out any potential problems that might be uncovered later by the buyers’ inspector. Finding them early will allow you to address them before listing your home, making for a faster and smoother sale. 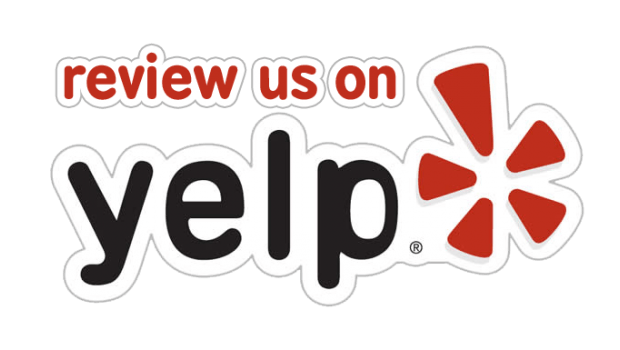 A: With over 18 years in business and over 20,000 home inspections performed in Arizona we have the training and experience needed. All inspectors are field trained by our own senior inspectors to ensure every client gets consistent results and presentation. We also have an A+ rating with the Better Business Bureau. Don’t let the price of the inspection determine whether or not you get a home inspection or the selection of your home inspector. The knowledge gained from an inspection is well worth the cost, and the lowest priced inspector is not necessarily a bargain. The inspector’s qualifications, including his experience, training, and professional affiliations should be the most important consideration. A: The price of the inspection varies based on the size and age of the home. Larger and older homes take longer to inspect, hence the fees for these homes are greater than those for a smaller home. A: After scheduling you will receive an email with a link to pay online or at the conclusion of the inspection payment can be made. We accept cash, checks and credit cards. A: We recommend that you be present at the site of the inspection, during the inspection, or at least the last hour, if possible. 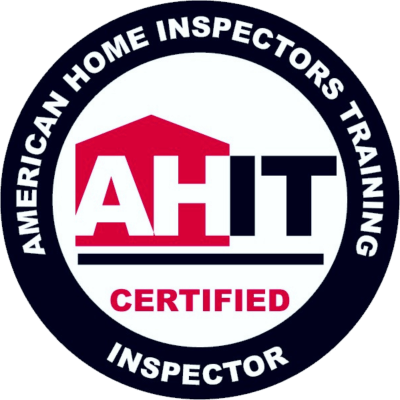 By attending your inspection, you will learn as much as possible from your inspector and can walk the home to view the inspector’s concerns. A: At the completion of the inspection, we will print out a summary and review our findings. Then a detailed computer report with color photos will be emailed to you later that same day. A: Our report will tell you the condition of the house, including needed repairs. No house is going to be perfect. It is up to you to decide how any problems the inspection uncovers might affect your decision to purchase. If major problems are discovered, you may want to try negotiating with the seller to have them repaired before closing the deal. Or perhaps the seller will lower the price, or offer more favorable contract terms. In the end, the decision rests with you, but knowing about potential problems, before you buy, gives you the power to negotiate and make the best decisions. Q: What if the Home Inspection Uncovers Problems? A: No. The code of ethics of The AZ State Standards of Professional Practice prohibits its members from doing repair work on properties they inspect. This assures that there will never be any conflict of interest by the inspector. Our purpose is to provide an unbiased, objective third party report on the condition of the home. Q: Will You Fix the Problems You Find During the Home Inspection? A: Absolutely. A professional inspection of a new home is important. We can spot potential problems early, while they are still easy to correct and still under warranty. Q: Does a Newly Constructed Home Need a Home Inspection?